So, you have decided to learn to crochet.... What a great idea! Crochet plays a very important role in my life and I certainly recommend it to anyone who wants to learn the craft. I personally crochet for fun, relaxation and as a way to make additional income for my family. Crochet can seem a little scary at first... but don't let that stop you! The end result is worth it. I first learned to crochet when I was around 7 years old.... and I don't see myself ever stopping. I am now 44 with a HUGE family. I will never run out of crochet projects! 1. Start small. - Don't go overboard buying supplies in the beginning. You can start with just a couple of crochet hooks and a few skeins of yarn. Once you understand the basics of crochet, you may decide to work with a particular type of yarn. You can end up with a large, unwanted yarn stash if you don't practice impulse control in the beginning. I am still fighting my yarn hoarding addiction! It's very possible that I have yarn that was purchased over 2o years ago... Does that make it vintage?? I have a listing of some of my favorite crochet supplies from Amazon on the blog here. 2. Learn to read patterns. - Every crochet pattern seems to be written a little differently. Some can just be downright confusing. Find a good book that teaches the basic crochet stitches (Poochie Baby has a page of favorite books and supplies here). Once you learn the basic stitches, you can make a multitude of things! If you are a visual learner, like I am, find a good YouTube channel that teaches crochet stitches (see #4). 3. Be patient. - Patience is a must when learning to crochet. Not only do you need to learn the basic stitches, you also need to learn how to gauge tension. This can be very tricky and frustrating in the beginning. Once you get the hang of of it though, I promise it will become second nature. Just be prepared to have some items look "out of shape" when you first start because the tension is not even throughout the piece. 4. Learn to love YouTube. - I swear, you can learn ANYTHING on YouTube. I often ask my husband what would we do without it. We find videos to learn everything from how to fix the washing machine to how my husband can use his metal detector. My point is: There are several excellent YouTube channels that you can subscribe to that will teach you how to crochet. My favorite is Crochet Geek. She has so many videos available, even for "lefties". 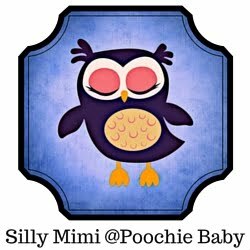 Poochie Baby also has a YouTube channel but I have not yet started to post videos. Check out the channel I mentioned or just do a search for "learn to crochet". 5. Find free patterns online. 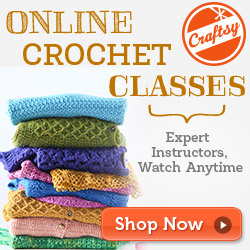 - There are so many websites out there that list free crochet patterns. I even have listings here at Poochie Baby. 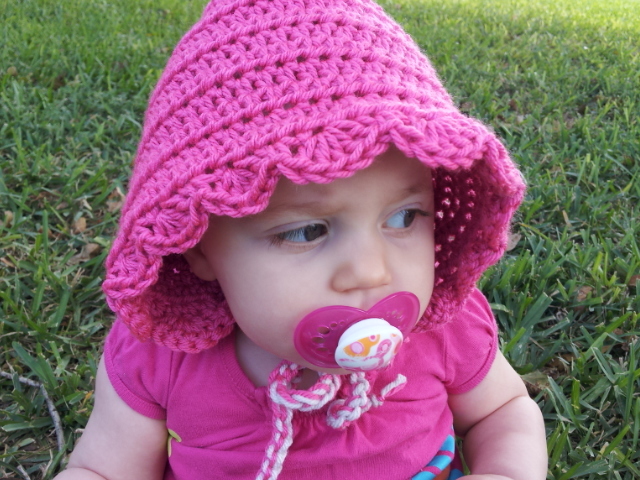 Check out the free crochet patterns here. To find others, just use Google or Bing to search for patterns. Make sure to type in "free". If you don't mind spending a few dollars on a pattern, Poochie Baby sells some patterns that are easy to understand and follow. Keep these simple steps in mind when beginning your new hobby. Crochet is a very rewarding craft. Not only does it keep your hands busy, you are also able to make items that can be very useful. You can make gifts for all of your family and friends!